-- the UK's largest importer of Road Legal Motorcycles and Scooters from China. Chinese bikes are getting better! But that still doesn't apply to every Chinese bike coming in to the UK. This is why we only buy from the best manufacturers to ensure we get the best machines to sell through our UK brand Lexmoto. Our Lexmoto brand accounts for over half of all Chinese motorcycle registrations in the UK. The desirable range of learner legal 50cc and 125cc vehicles span many different models and styles to suit all tastes. 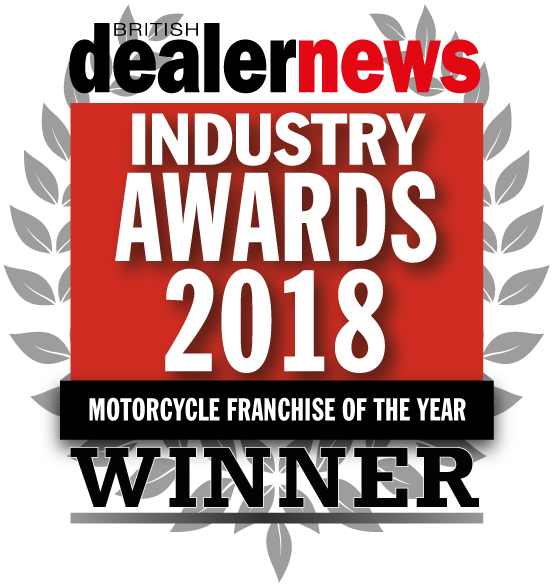 With rave reviews from national media and a strong brand awareness, Lexmoto is continuing to excel by delivering record breaking sales year on year. We have now expanded to over 120,000 sq. foot of warehouse facilities, allowing our parts and stock facilities to cope with our dealers' increasing demands. We have also modified our assembly and testing area and constructed our very own photo studio to stand with our existing offices and large showroom. 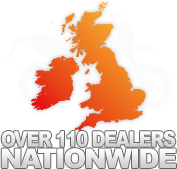 Based in the southwest of England, we operate a nationwide dealer network of over 110 consistent Dealers. We welcome trade visits by appointment, with all orders usually dispatched on the same day they are purchased. We provide an extensive back up of spare parts for our Lexmoto range as well as many other Chinese models and brands. This means that any parts you require are normally in stock in our Exeter warehouse ready to be ordered up until 3pm for next working day delivery. We are also looking for dealers throughout the UK, if you have a business and would like to discuss your requirements, please call a member of our sales team on 0844 567 8887 who are on hand to answer any questions that you may have. 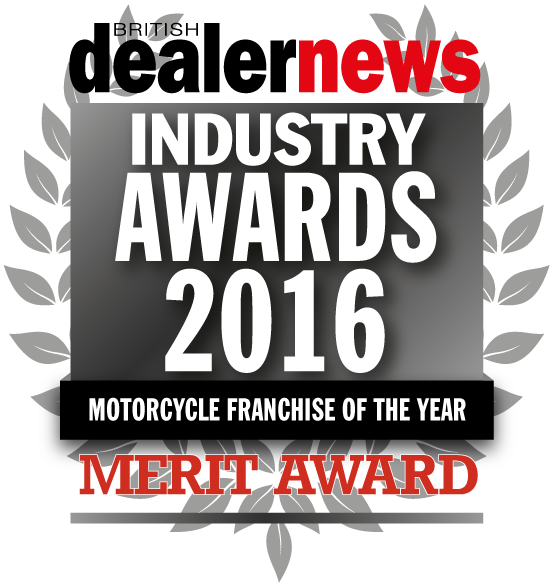 Still not sure whether you should consider chinese motorcycles for your business? 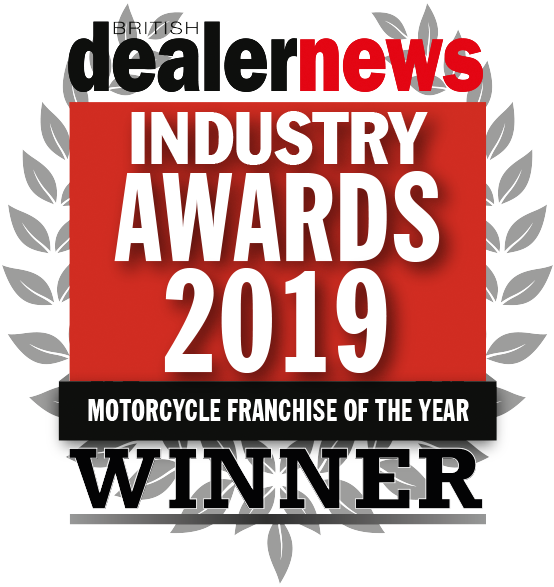 Motorcycle Journalist Peter Plummer wrote a great article that was published in British Dealer News where he portrays his opinion on about Chinese bikes and the spiralling costs of the motorcycle market. Click here to download the British Dealer News article written by Peter Plummer. If you want to find out more about Llexeter Ltd, you can also read an article that was published by Visor Down on 24th March 2013 by Sachin Rao who visited our premises and rode some of the bikes. Click here to see the interview published on the Visor Down website.